Italy is one of Europe's premier springtime destinations, due to its history, culture, and warmer climate. This Spring Break special will stop at many of its must see locations. Your Ultimate Italian Spring Break includes guided visits to many of the mythological cities of Italy. All the classics; Rome, Florence, Pisa, Venice, Verona are included in your itinerary, and you will also visit lesser known gems like Montecatini, San Marino, Siena and San Gimignano. This is your chance to visit the Vatican City, take a gondola ride on Venice’s Grand Canal, see Juliet's House in Verona, and be amazed by Florence Cathedral and the Uffizi Gallery. You will also have the chance to visit the Island of Capri, Positano and enjoy the Amalfi Coast. With 10 travel days and 8 overnights you will have time to see it all! 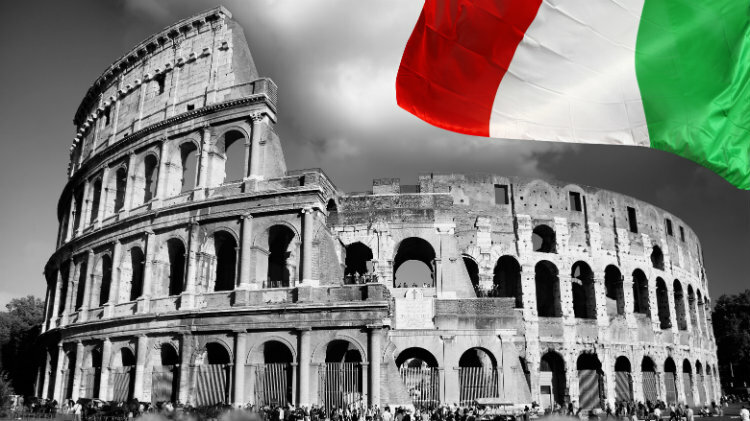 Bigger and better than any other Italian Spring Break Package, this Ultimate Italy tour sold out in 2017 and 2018 and will sell out again in 2019. Reserve your space with Kaiserslautern Outdoor Recreation today! Children 3-11 travelling with 2 paying adults: $849 p.c. Children under 3 on date of return travelling with 2 paying adults: $299 p.c. Guided Tour of Vatican Museum, Sistine Chapel and St. Peter’s Basilica: €44/€34 p.p. Dinner and Rome Illumination walking tour: €36/€27 p.p. Guided Tour of Capri: €69/€50 p.p. Guided Tour of Positano: €50/€25 p.p. Gondola Ride in Venice: €39/€25 p.p. Dinner in Venice: €43/28 p.p.